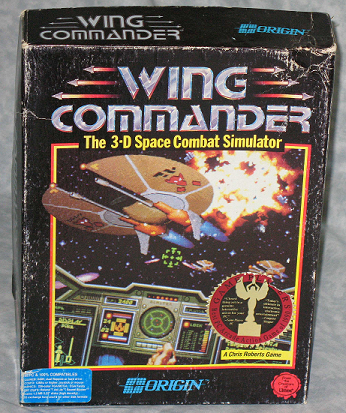 A new Wing Commander game? It's happening! UPDATE: The creator of Wing Commander, Chris Roberts, is unveiling a new game. The murmurs are getting louder that a new full blown Wing Commander game is in the works! It’s 2012. We probably won’t see much until 2013 at least, if the project is as big as it sounds. But you don’t get much more confirmation than this filing at the US Patent Office. This filing with the patent office was updated as recently as September 6th, 2011. Other recent documents and rumors have turned up legal filings involving a Chris Roberts (original writer and director of Wing Commander) film project in Detroit. It’s looking pretty straight forward, folks. I’ll be seeing you in the cockpit soon! How to get to the "Negative World" in Super Mario Bros.